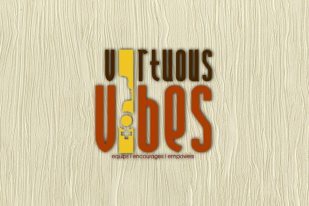 I Speak Female is the blogspot of Stephanie Suell, aka Virtuous. Please refer a friend to my ramblings, so you can talk about it over coffee or hot tea. Drop by my website to research me …and please leave a comment to let me know that you are reading my words. I don’t like talking to an empty room, however I do enjoy my own company! Beautiful just what my heart need it to read.